Do you wish to download someone's IGTV videos? 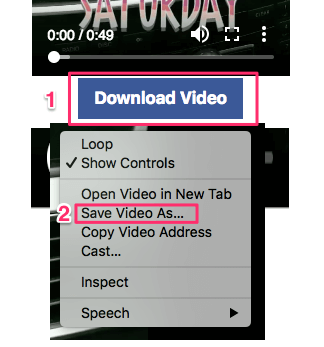 You can do so easily using IGTV Downloader tool. Here's how. Disclaimer: Any unauthorized downloading or re-uploading of content and/or violation of Intellectual property rights is the sole responsibility of the user. You can get the IGTV video link by going to the desired video on the Instagram app or IGTV app and then tap on 3 dots and select Copy Link. 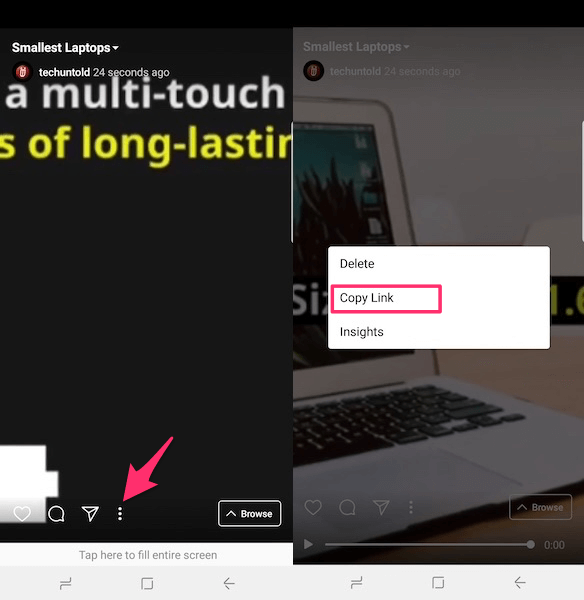 Open this web app and paste the copied IGTV link and then click on Download Video. 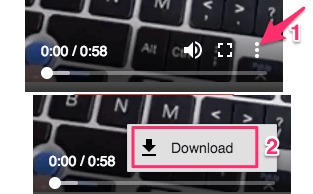 Either click on the 3 dots in the video controls and select Download. © 2018 ThumbTube.com. All Rights Reserved. The tool uses the Instagram API but is not affiliated with Instagram.